Very good supplier. Good to work with. The quality was absolutely superb. The tolerances are exactly what we asked for, and it was a reasonable price. I will be sure to use Diode Machining in the future. Diode Machinning is a very good company to deal and have a business cooperation. They are engaged with their customer and are always looking to supply with responsability, quality. 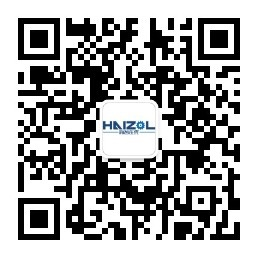 High quality and high end products for several uses.